Style: Lot / Land "Lot 429- Homes built on both sides, oaks, and level"
Size: 0 sq. 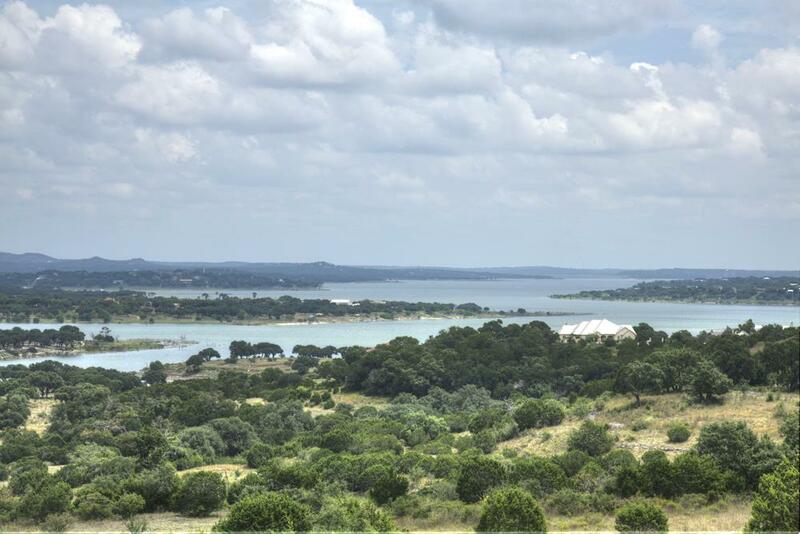 ft. "1.04 acres"
Lot 429 Appellation has one of the largest oak trees in Vintage Oaks. Square like shape gives you the room then just a typical one acre lot. No surprises like the brand new sections with no homes built. Level building sites, view out the front and several oak trees make this a very unique lot. Great culdesac street to be on!